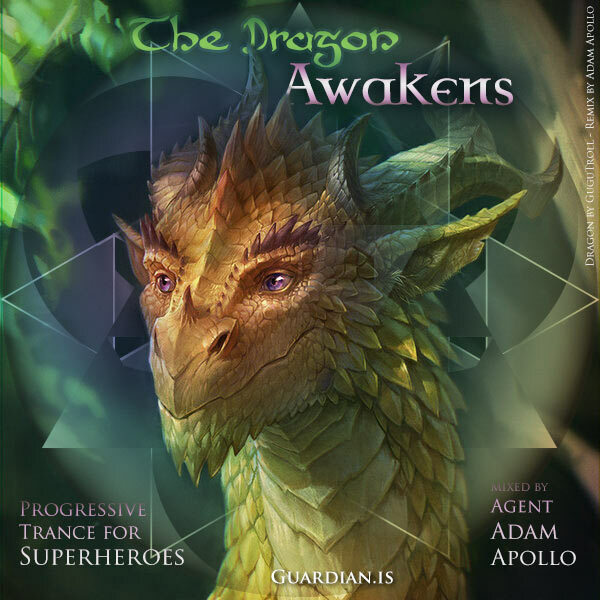 This 2 hour mix brings together my absolute favorite progressive and uplifting Trance tracks over the past couple years, and weaves them into a journey meant to open your Heart and inspire your Soul. May these sounds penetrate your being with an infusion of Epic Lifeforce, propelling you forward in the creation and manifestation of your visions, dreams, and actions. May this moment transform your life, and the world. Dedicated to the adventurers of the Guardian Alliance.